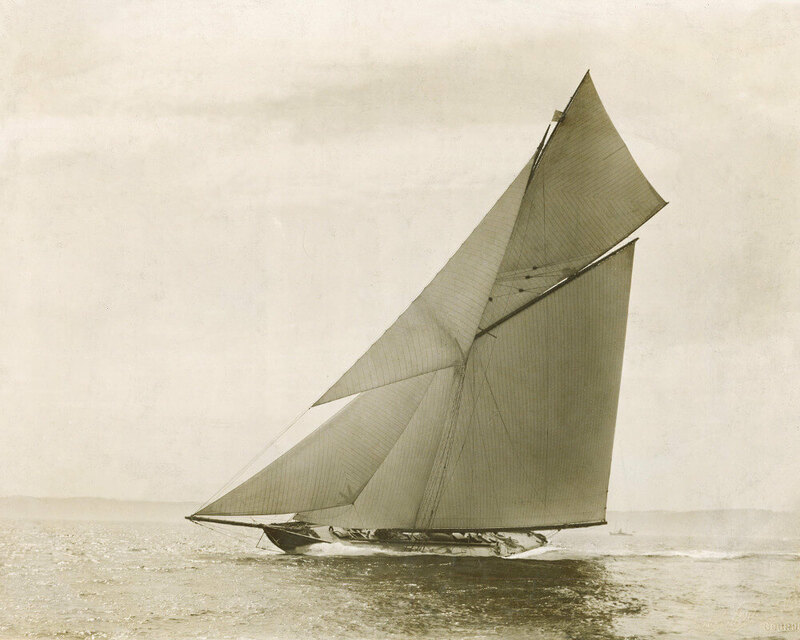 In 1873 George Lennox Watson established the first yacht design office in the world. Initially specialising in sailing yachts, G.L. Watson & Co. achieved international acclaim with the America’s Cup challengers Thistle, Valkyrie II, Valkyrie III and Shamrock II. 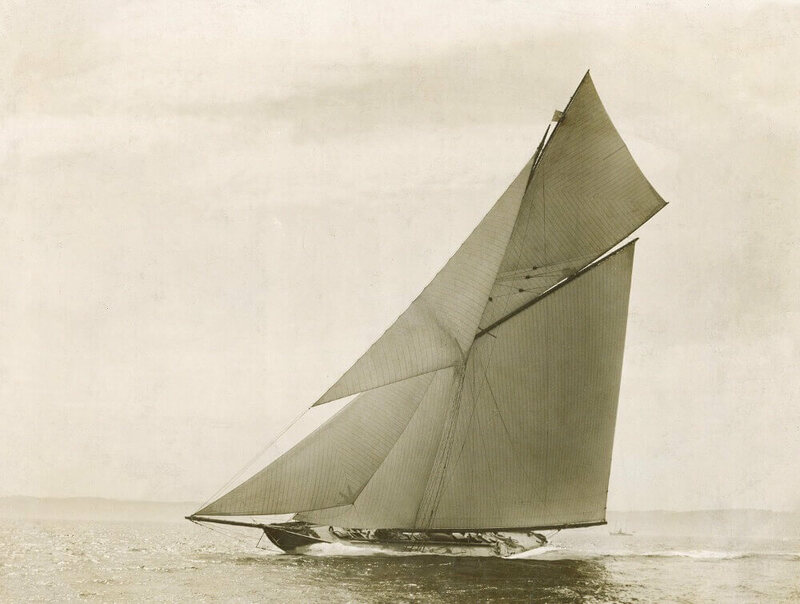 The legendary Britannia remains the most successful racing yacht of all time and the list of graceful designs includes such yachts as Vanduara, Queen Mab, Meteor II, Bona and Rainbow. The company’s designs soon grew in size and a distinctive style developed which would later come to include many opulent steam yachts. Cultivating the talents of Alfred Mylne and J.R. Barnett, the company’s unique scientific approach to yacht design saw its order book and number of launches grow to international prominence. In the period from the mid 1890s to WWI, the firm designed some of the largest and most elegant steam yachts of all time for an international clientele which included most of the crowned heads of Europe and prominent families such as the Vanderbilts and Rothschilds. The company’s successes were interrupted by the outbreak of war and widespread decline of yachting in the UK. Working for the Admiralty in Glasgow, Barnett and his head Naval Architect William Smart would spend the war years serving their country. Work for which Barnett was awarded the Order of the British Empire in 1918. Adapting to the nature of the marketplace, the company’s post-war years saw diversification in the type of craft being designed. Directors Allen McLachlan and later Jim McCaig developed the firm’s portfolio with commercial and fast motor vessels as well as yachts, still evoking the well known house style and qualities of the pre-war years. The firm remained as chief consultants to the RNLI making huge developments in lifeboats. Over its 135 year long history the company has had only six Managing Directors, with the current directors taking over in 2001 set on bringing the company forward into the 21st century and continuing the firm’s tradition of excellence in yachting. “In a very real sense the firm seems to have stayed true to the values that first brought it to prominence and made it the doyen of the yachting establishment”.